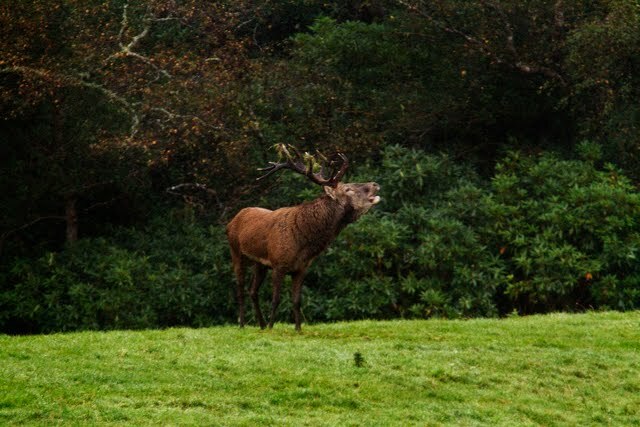 The Wild Deer Association of Ireland are currently supporting two projects, the first on Sika/Red Deer hybridisation in the North West of Ireland in collaboration with University of Edinburgh, Coillte, NPWS; and the second, Dr Ruth Carden on Fallow Deer nationally on the island of Ireland in collaboration with University of Nottingham. 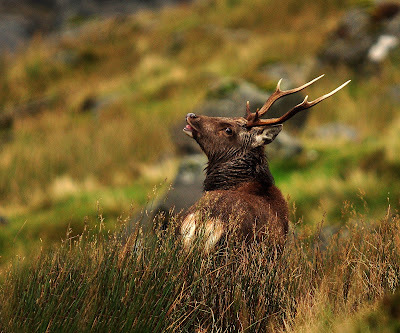 Sika and Red Deer tissue samples are required for the North West areas of Ireland.  Fallow Deer tissue samples are required from throughout the island of Ireland. You will be required to indicate the coat colour of animals shot on the data card supplied, along with the tissue sample. Fallow coat varieties range from – Black (black/dark brown colour in summer; black rump and spots are very faint), Brown (Summer – rich chestnut brown with brown rump and spots very faint), Menil (summer – rich-ginger brown with white spots clearly visible along flanks of the body, white rump, brown stripe on tail), Common (summer – rich-ginger brown with white spots clearly visible along flanks of the body, white rump, black stripe on tail) & White. During winter, all coat varieties are duller versions of the summer coats. Ever since the Neolithic period, humans have selectively transported and maintained this elegant animal, taking it from its restricted native range in the eastern Mediterranean across Europe where it is now an established icon of stately homes. 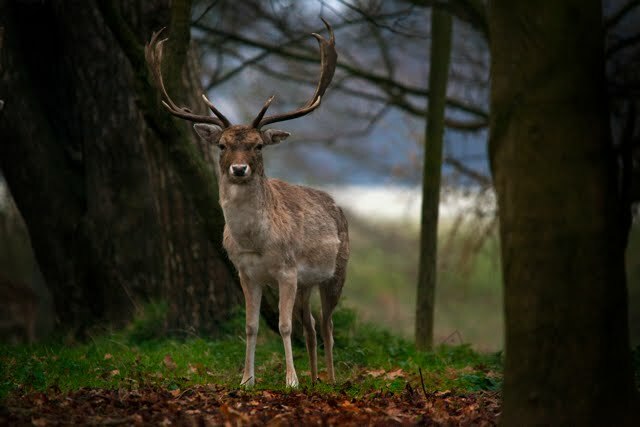 Wherever fallow deer have been introduced they have altered the physical and psychological landscape and their distribution is a direct record of human migration, trade, behaviour and world view. Given their impact and significance, Fallow deer are genuinely worthy of investigation, with potential to provide cultural data of the highest relevance and significance for a range of disciplines and audiences. To realise this potential the AHRC is funding a major international project that will employ methods proven by our pilot study – e.g. the integration of archaeology, history, geography and anthropology with genetics, stable isotope analysis and osteological research – to examine the circumstances and cultural significance of this species’ diffusion across Europe. If you can help please email WDAI on wilddeerireland@gmail.com or phone 087 2496987. This entry was posted in Uncategorized on February 15, 2012 by Liam Nolan.